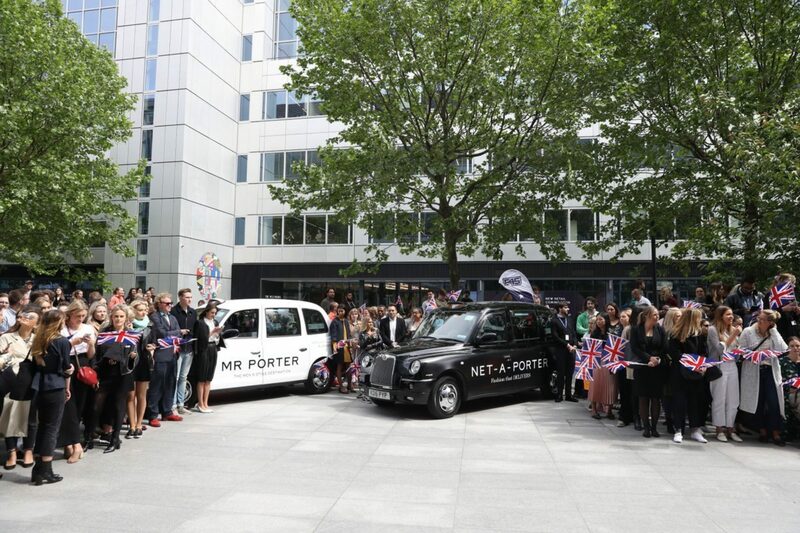 The Prince of Wales and the Duchess of Cornwall took time out of the Royal Wedding preparations to visit White City Place today to celebrate the one year anniversary of YOOX NET-A-PORTER arriving at West London’s newest business district. 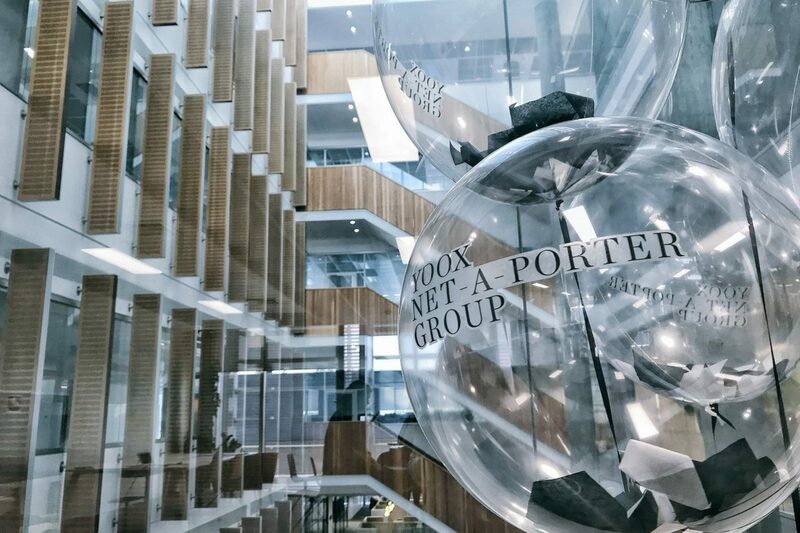 They witnessed first hand the exciting redevelopment taking place in White City as they enjoyed an exclusive tour of the YOOX NET-A-PORTER Tech Hub which showcased the exciting future of luxury ecommerce. 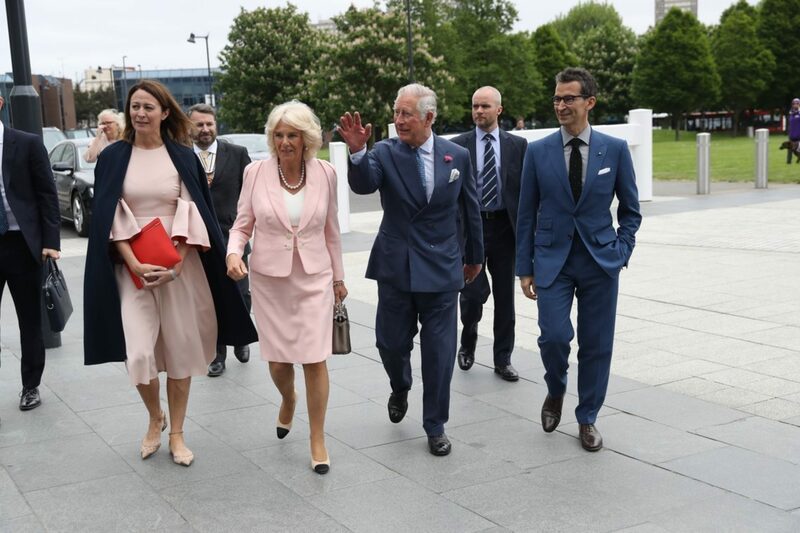 With neighbouring tenant and British toymaker JellyCat's stuffed animals appearing in official photos of Princess Charlotte last year White City Place is fast being confirmed as a campus catering for royalty.